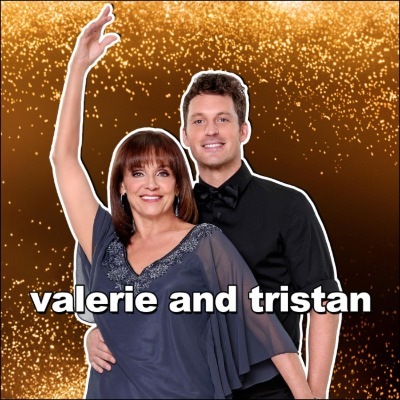 The Dancing with the Stars station is your go to source for all the behind the scene ballroom buzz. Each week we’ll recap the “Top Five on the Floor.” We’re going backstage each week to hear from the cast of Olympians, singers, and actors to get their reaction to what happened on the show and the moments you didn’t see on TV. You can also hear the “Top Five Things to Look Forward to” every week, so you don’t miss a moment of your favorite show.